Hey did you miss @FirmeRadio last Thursday with Spiffy Uno?? Well don’t trip because tonight we will be rebroadcasting the show at 8pm PST on PharcydeTv.com channel Z! 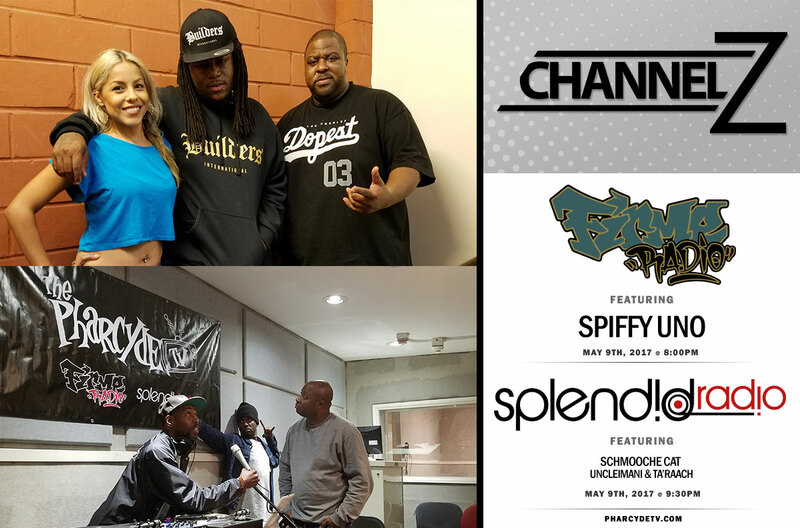 Join @lucydarling27, @djchoiceone & @djparispaul as they talk about DMX, Wale, the Fyre Festival and more Hiphop headlines.